In 2017 we have many new features. 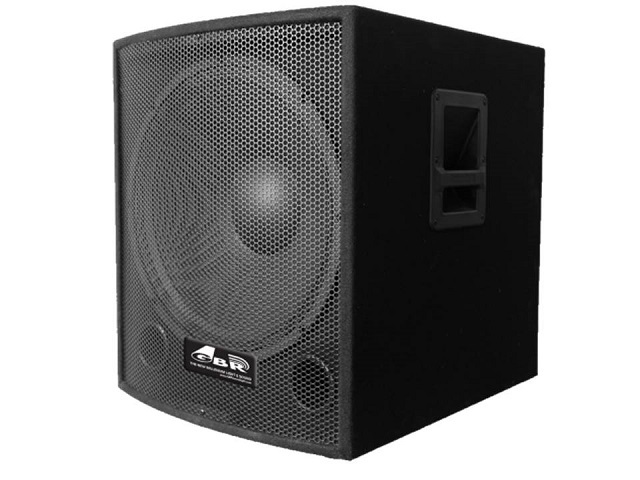 The new bass box line arrives at 15 and 18, passive and active. If you are a distributor of our products, access the exclusive information from the following link ENTER.